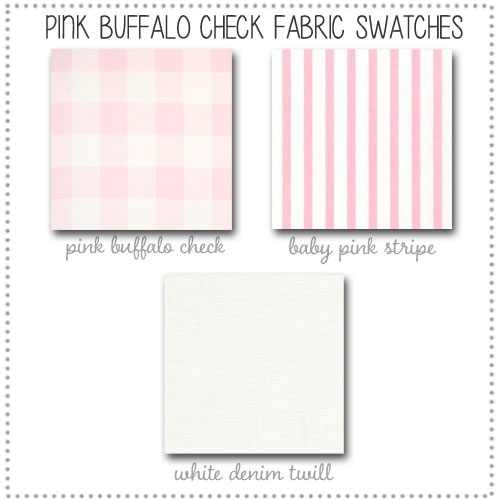 This listing is for the swatches of each of the fabrics used in our Pink Buffalo Check Crib Collection. 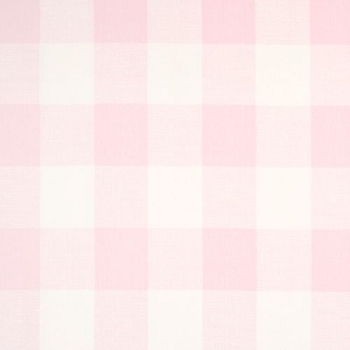 The fabric swatches will include White Denim Twill, Pink Buffalo Check and Baby Pink Stripe Fabrics. 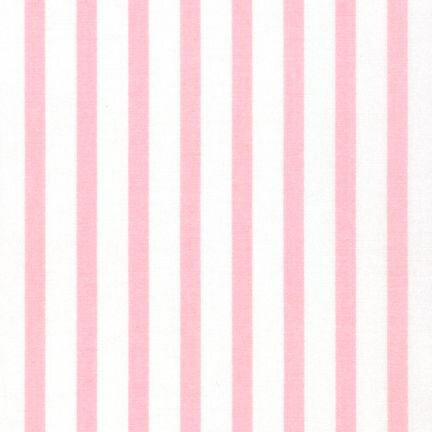 Perfect to match paint and other decorative accessories.  Swatches will be mailed through the USPS.